- Adamec Veterans represent all branches of the US Military. Most importantly, the entire staff at Adamec Harley-Davidson honors and values your service. Our Heritage: An American legend and a family tradition since 1931. 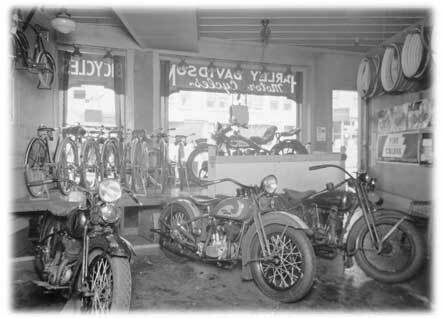 Harley-Davidson®, founded in 1903, has enjoyed as rich a history as any one company can have. 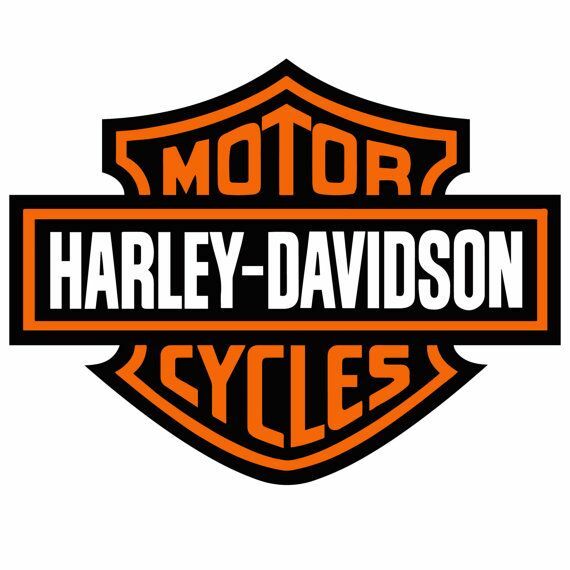 Harley-Davidson® remains the sole survivor of the American motorcycle industry. In 1931, George Adamec, just 21 years old, started his first dealership in New Jersey with an investment of $500. Harley-Davidson® motorcycles suffered setbacks over the years, but George and his wife, Julia, stuck it out. They were true believers in the Harley® brand. George ran the shop with his wife at his side. Julia was involved with all aspects of the business. She participated in local women's motorcycle clubs and even won a trophy for riding skills at the 1939 World's Fair in New York. The Adamec's store grew to be a widely respected dealership. Growth leads to change and, in 1962, George relocated his family and business to North Florida. The best was yet to come. 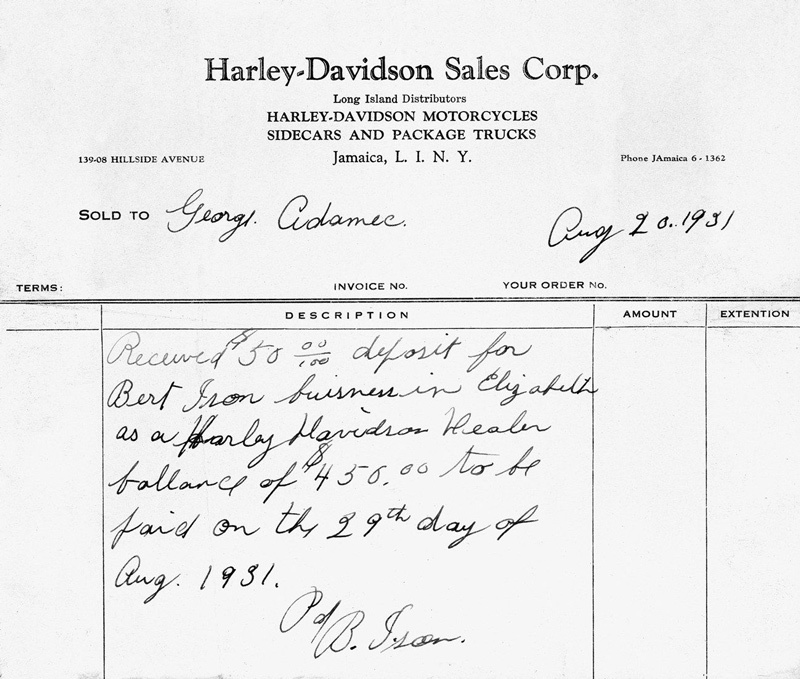 1962 was the beginning of the second chapter in the Adamec Harley-Davidson® story. George loaded the entire family and business into five semi-trucks and headed to Florida. The new location, on the Northside of Jacksonville, was small, but served them well. In 1973, a new building was constructed on the Eastside of town, the current location of Adamec Harley-Davidson® at Regency. After several relocations on the Westside of Jacksonville, the Blanding Boulevard store opened in 1977. It was moved to a larger location on Roosevelt Boulevard in 1981. In July of 1998, the location of Adamec Harley-Davidson® of Orange Park was opened. 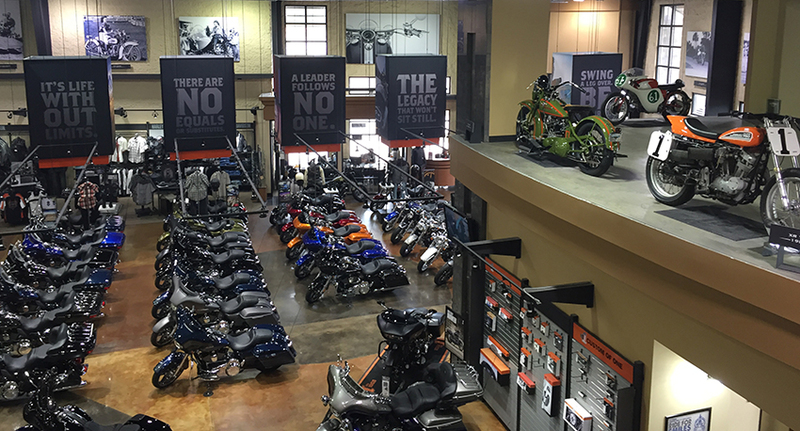 Located near NAS Jacksonville, in Orange Park, the store houses not only a wide selection of new and used Harley® motorcycles, but several historical bikes and memorabilia as well. And with the continuously growing Harley® community, in October of 2006, the third location of Adamec Harley-Davidson® was opened on Baymeadows Road. Adamec Harley-Davidson® of Jacksonville is a state-of-the-art facility and the largest of the three dealerships. (65,000+ sq.ft.) It features many customer accommodations such as a unique two-story service department and customer lounge. Mark and Chris Adamec are grandsons of founder George Adamec and the present owners of the stores. They began riding Harley® motorcycles at an age other kids start riding bicycles. Mark and Chris have been actively involved in the dealership for as long as they can remember. Adamec Harley-Davidson® is conveniently located near the areas of Jacksonville, Baymeadows, Regency and St. Augustine.